"Teacher Ally is very enthusiastic, caring, friendly teacher. She majors in business management. 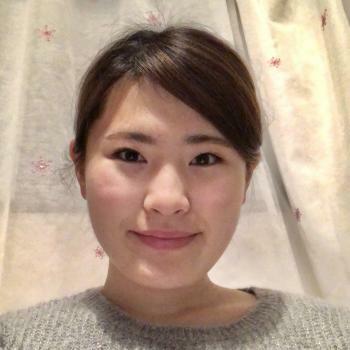 She is a Japanese speaking teacher so she can help students to deepen their understanding with Japanese explanation. Her pronunciation is outstanding that you can not tell she has Japanese accent. She has worked as a teacher at English school for children for 2 years so she is well-trained and knows how to expand students' skills. She is passionate on teaching and gives her 100% at every lesson.